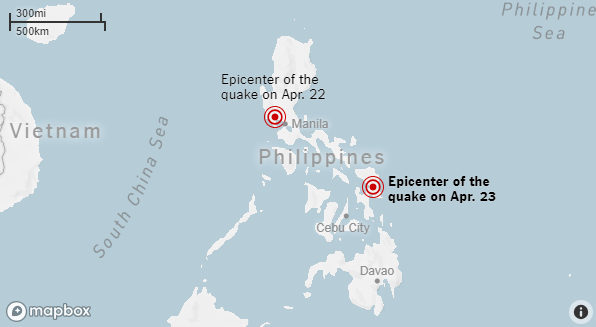 The USGS has reported 52 earthquakes so far today around the Ring of Fire. California has been hit with seven earthquakes ranging from magnitude 2.7 to 3.3. This area of the Pacific Ocean is home to 90 percent of the world’s seismic activity.